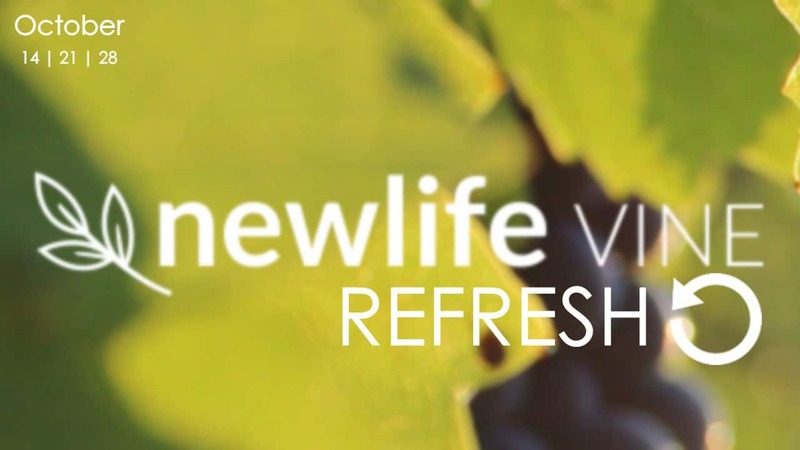 October is New Life Vine refresh month! We are attempting to get everyone’s profile updated for a couple of reasons. First, it is important that we have updated information for communication and planning purposes. Second, we are planning to launch a church app for smartphones in the month of November and it will be integrated with New Life Vine. Third, there have been a few people ask for printed photo directories and so it is important that all information is current. On October 14, 21, and 28 we will be asking everybody to log in and update their profiles. After all three of these services, there will be stations set up in the lobby, we will be taking new profile pictures for anyone interested, and for extra fun – there will be, yes, SNACKS!! Please be prepared to stay after the service for a few minutes to help us maintain this very important part of our church community.